All referrals must be faxed, addressed to A/Prof Adelstein or Dr Lee. 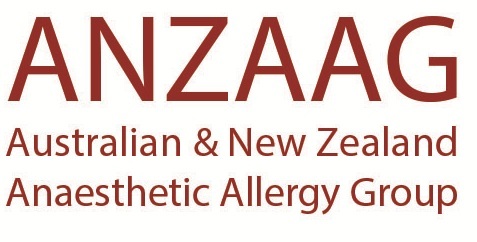 Use ANZAAG Referral Form or equivalent template. Please include a return contact address and telephone number for referring clinician(s).